Should I Build a New Home or Buy an Existing Home? Your housing needs may have changed over the years. If you’re a younger family, you may have more kids now—or older kids that need more room. If you’re a more mature family, the kids may be gone and you’re thinking about downsizing. Or you might be in a situation in which you’ll have older relatives moving in. 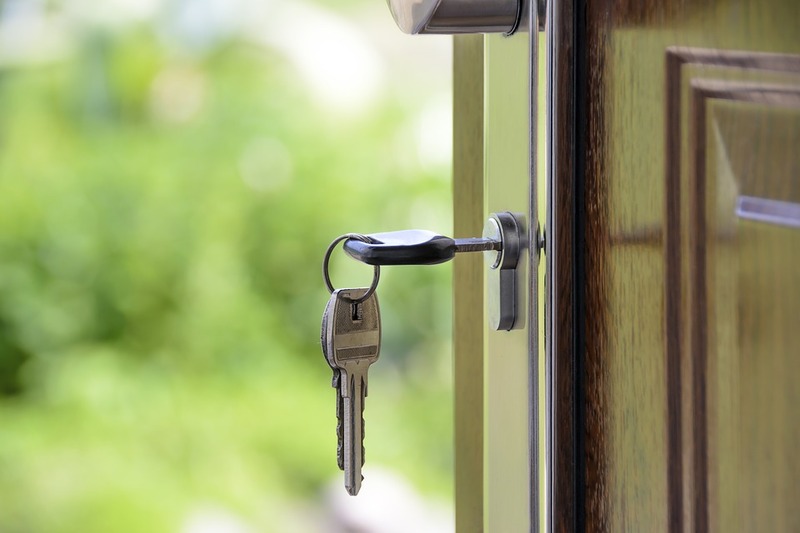 However your situation may have changed, you may be asking, “Should I build a new home or buy an existing home?” Here’s help for evaluating whether building a new home or buying an existing home is the right choice for you. The honest answer to the question is that one choice isn’t going to be the right one for everybody. One solution doesn’t fit all. So let’s walk through some of the considerations so that you can make the choice that’s best for you. Really your decision comes down to what’s important for you. Sometimes life throws us surprises. You may be in a situation in which you don’t have the luxury of waiting for a home to be built from scratch. Perhaps you’ve had a job change and need to move quickly. Or there may be an unforeseen family situation that requires an immediate move. In that kind of a situation, purchasing an existing house may be the best solution because you won’t have to wait. 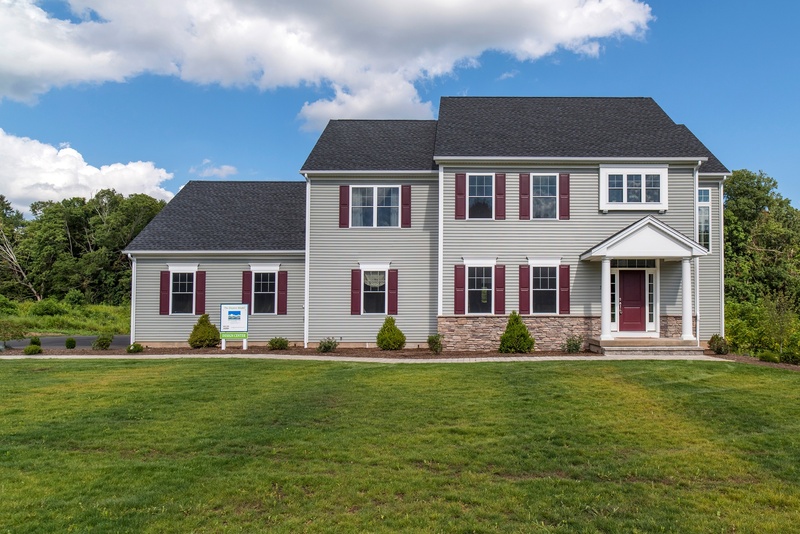 One alternative, however, would be to consider the purchase of a model home—which allows you to enjoy a brand new house without the wait. That’s just one of the benefits of purchasing a model home. Decisions, Decisions . . .
Building a new, custom home isn't everybody's idea of a good time. There are a lot of decisions involved in building a new home. If that's something that will cause you unwanted stress, you may want to opt for a home that doesn't require a multitude of decisions. When you purchase an existing home, you pretty much get what you see. If you're happy with what you see, that's perfect. If you have special needs or desires for your next home you may have a tougher time finding something that meets your exact criteria. For instance, if you’re interested in single-level living that could dramatically limit the number of existing homes that are options. Are you looking to move into your dream home? If that's your expectation, it can make purchasing an existing home more challenging. Once again, with an existing property, "what you see is what you get." That doesn't mean it's impossible to find an existing home that you'll love. Plus, you can do a lot with interior decorating—or even remodeling. But if you have very specific tastes and preferences, you're more likely to get what you want by building a new home. Obviously, you’ll want to take the cost of the two options under consideration. Brand new homes (especially custom homes) do tend to cost somewhat more. But with that cost comes the benefit of getting things exactly as you want them. And if you’re buying a custom home, you’re more likely to get a higher quality of construction and finishing. There’s one cost comparison that often surprises homeowners. 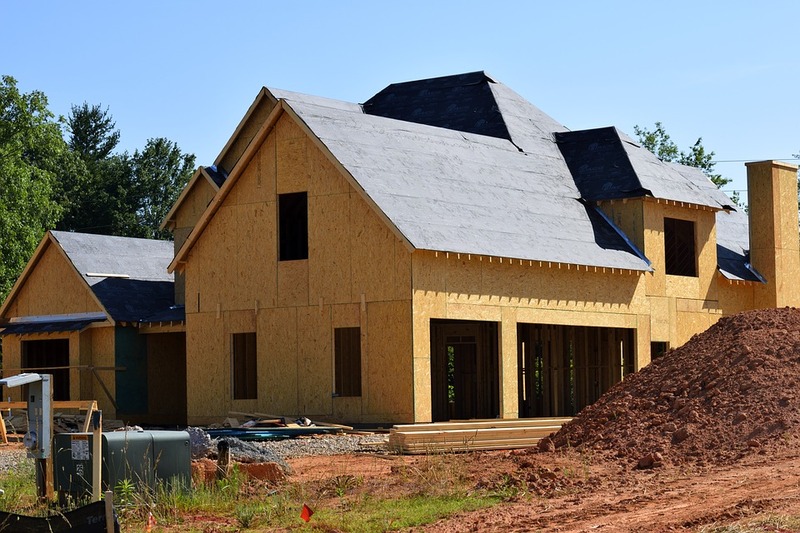 There’s a misconception that building a new home will also increase your insurance rates. Here’s an article that explains why that’s often not the case. You could actually save money! So, should you build new or buy an existing house? It depends on your needs, your willingness/desire to be involved in the building process, and whether or not you’ll be satisfied with the home you end up with in the long run.